O'Grady Realty, LLC is a family owned, boutique company with a group of experienced realtors that work together as a close knit team. We are the only real estate company in Highland Beach and we have been selling from this same location within the Delray Sands Resort for over 45 years. 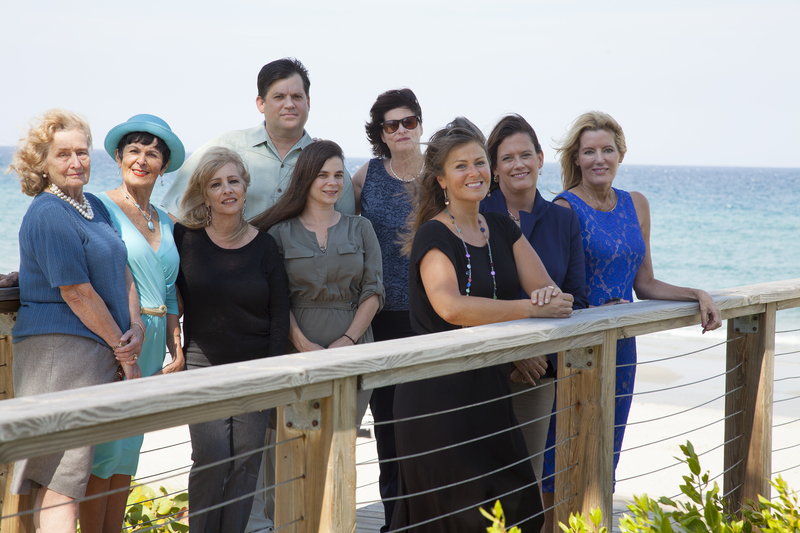 No one has sold more properties in coastal Highland Beach, Boca Raton and Delray than O'Grady Realty! . Because of our great location, our agents can provide "hands-on" personalized service to both Buyers and Sellers. Our multi-faceted marketing plan using MLS, advertising, internet resources, and direct mailings are enhanced by our location and by the tourist traffic coming into the Delray Sands Resort.